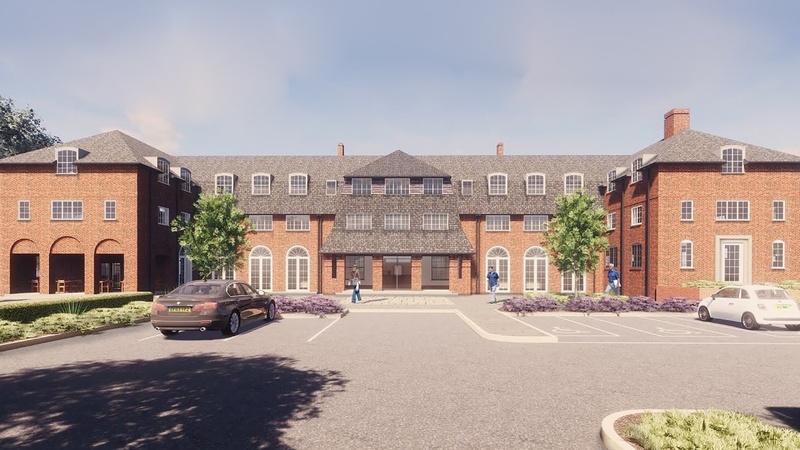 James Sellicks Lettings are proud to be the letting agents for Somerville, refined senior living in the heart of Leicester on Grosvenor Gate. These luxury apartments will be in a fully restored 1930s ‘Arts and Crafts’ building full of beautiful architecture and plenty of history. Ready in June, these apartments offer all-inclusive rent, no hidden exit fees, and a chef run restaurant, high quality finishes and more. Family run, the business behind Somerville are looking to change perspective on retirement homes and to provide better options for senior living. They are providing exceptional quality of housing, facilities, and care within a safe and secure community. The development has moved away from the “for sale” model offered by the majority of other retirement homes. It simplifies the process and removes the conveyancing process, stamp duty and any exit fees. 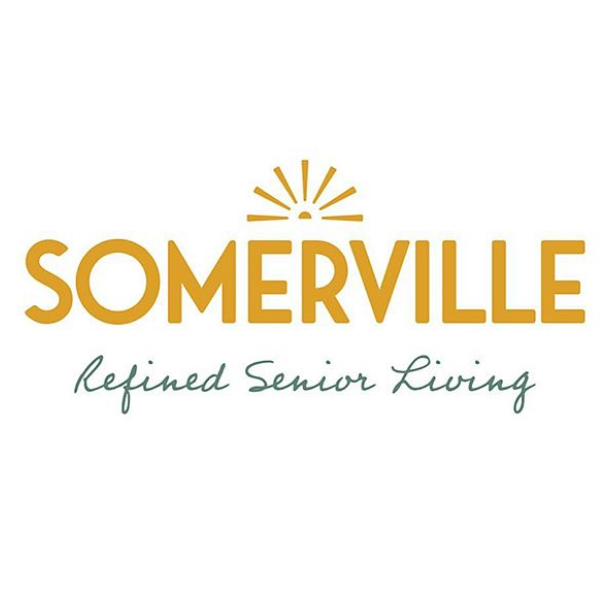 A fantastic feature of Somerville is the rental model which offers an affordable and safe option for downsizing and Somerville is one of the very few private rental assisted living facilities in the UK. It is a major renovation project of a unique 1930’s former nurse’s home and will offer 40 spacious apartments and the family are all passionate about the building and preserving its history. 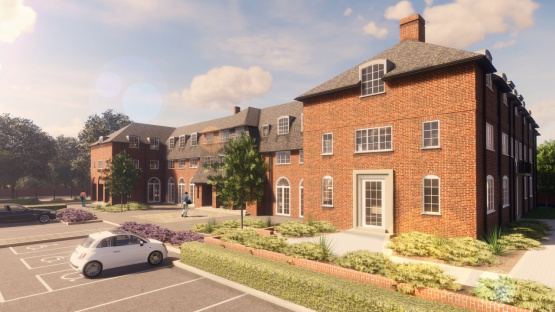 There is a choice of one or two bed apartments, whichever suits your requirements that are beautifully finished with original features, integrated appliances, walk in wardrobes in selected apartment’s and onsite parking. Want to find & contact your local branch of James Sellicks?